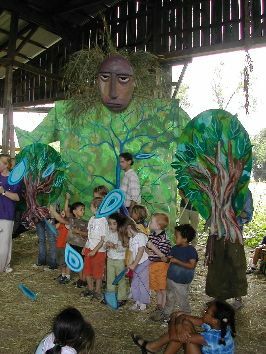 Pathways is our choice program for campers ages 6 and up. 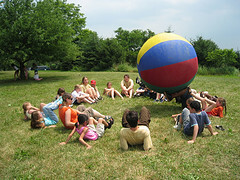 At the beginning of each session campers can choose from a variety of activity options. They work with this activity group for about an hour a day each day of the sessions. When they choose they end up in a mixed-age group of campers with the same interest. This gives them the chance to build on a skill or complete a craft to take home by the end of the session. We offer a variety of options so there is something that appeals to everyone. We usually offer an outdoor skill, a craft, an active outdoor choice and an activaty that goes along with our session theme. When Pathway choices are announced they will be available here.